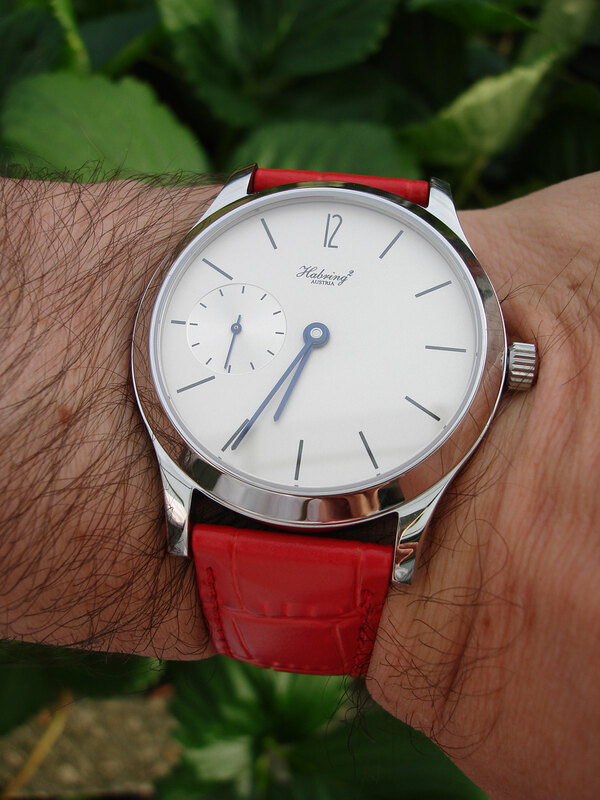 Well regarded for its affordable timepieces, Austrian independent watchmaker Habring² has finally completed its first in-house movement, the manually wound A11, with “A” referring to Austria and “11” for the year the project was started. Designed by Habring², many of the constituent parts of the A11 are made in-house as well as by suppliers in Austria, Germany and Switzerland. 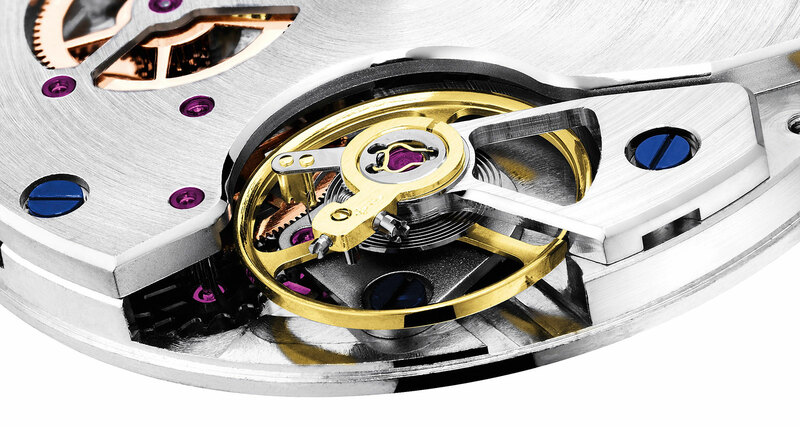 What is noteworthy is the fact that most of the key components of the movement are made by Habring². 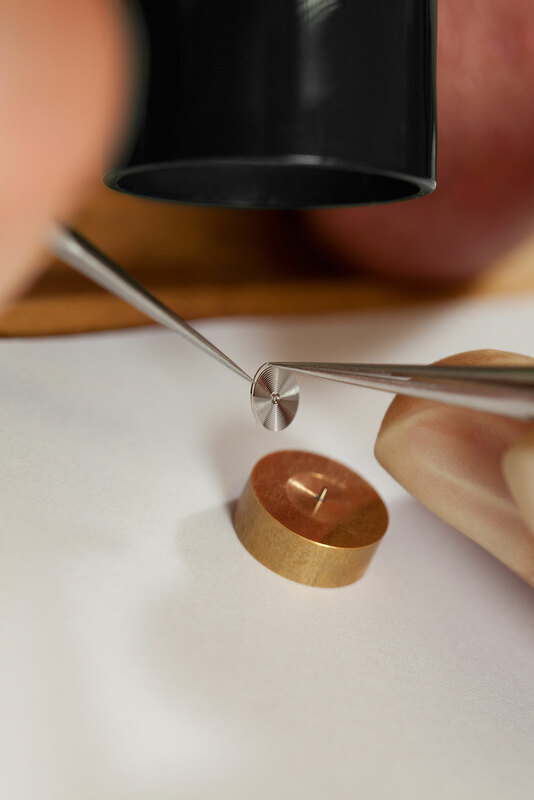 The escapement, including pallet fork and escape wheel, is made in-house, while terminal curve of the hairsprings are formed by hand in Habring²’s workshop. 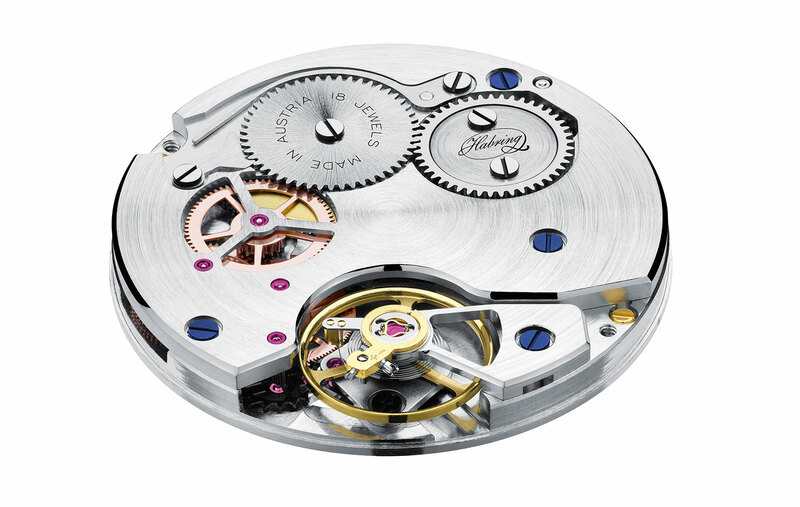 Habring² has long relied on ETA based movements, particularly the Valjoux 7750. Richard Habring, one half of the husband and wife team behind the brand, developed several notable complications based on the 7750 while he was at IWC, including the split-seconds Doppelchronograph. So it is no surprise the calibre A11 shares some components with the 7750, and for good reason. 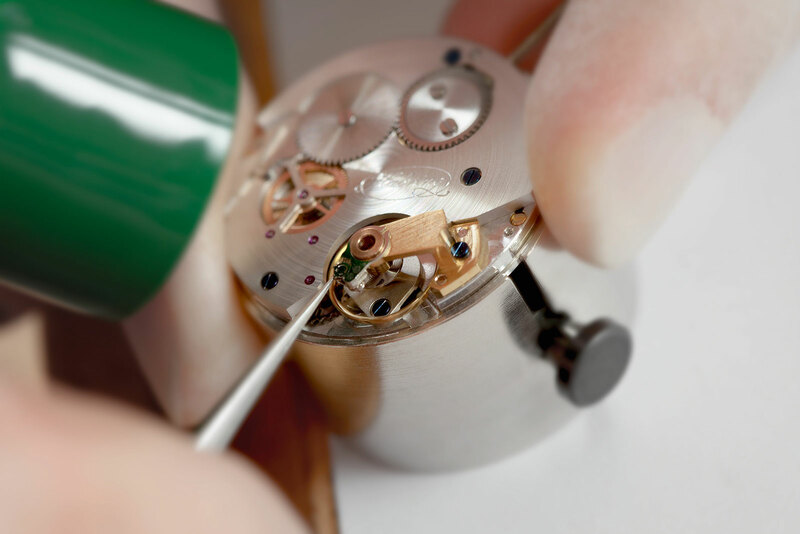 Beyond the reliability and familiarity with the 7750, Habring² also chose it because the complications modules developed by Habring² will also fit the A11. The future will see several new A11 powered timepieces with the same complications as the existing collection. 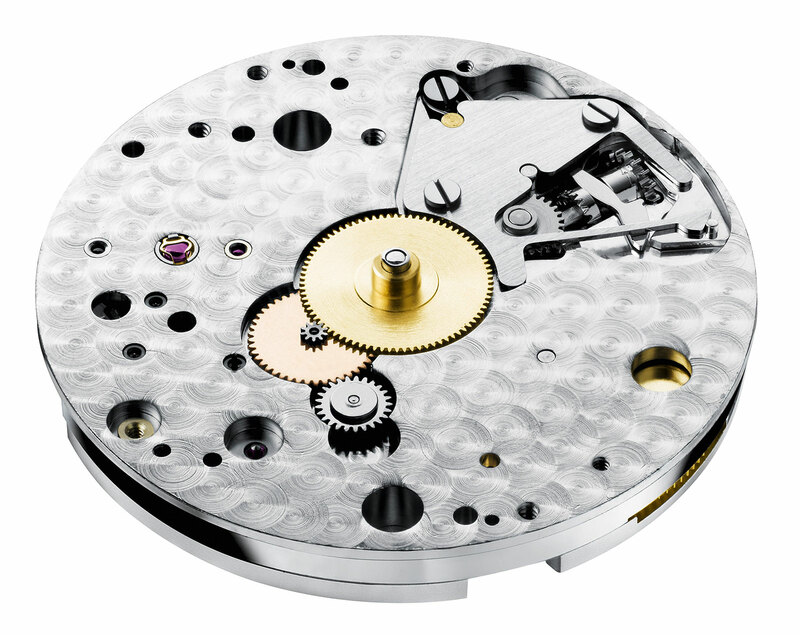 And Habring² also notes that spare parts for all past 7750 based timepieces will be readily available in the future, thanks to interchangeability with the A11. 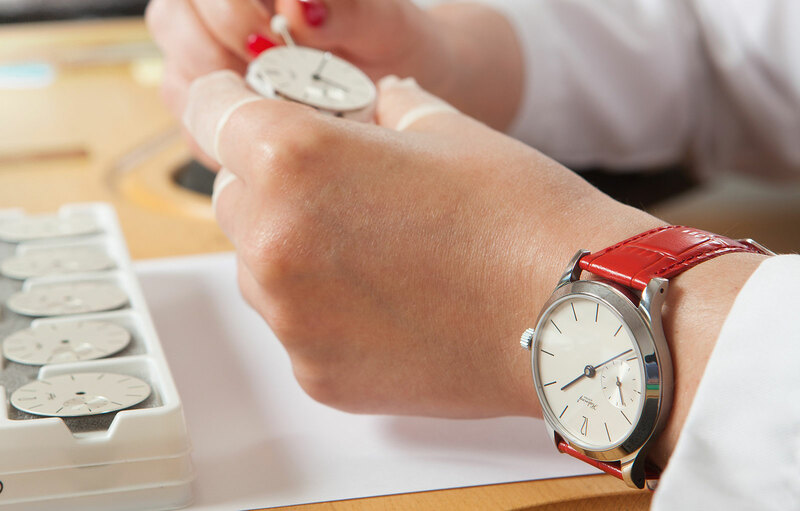 This was a concern for the brand due to the uncertainty of parts availability from ETA due to the Swatch Group’s policy of restricting supply to external brands. 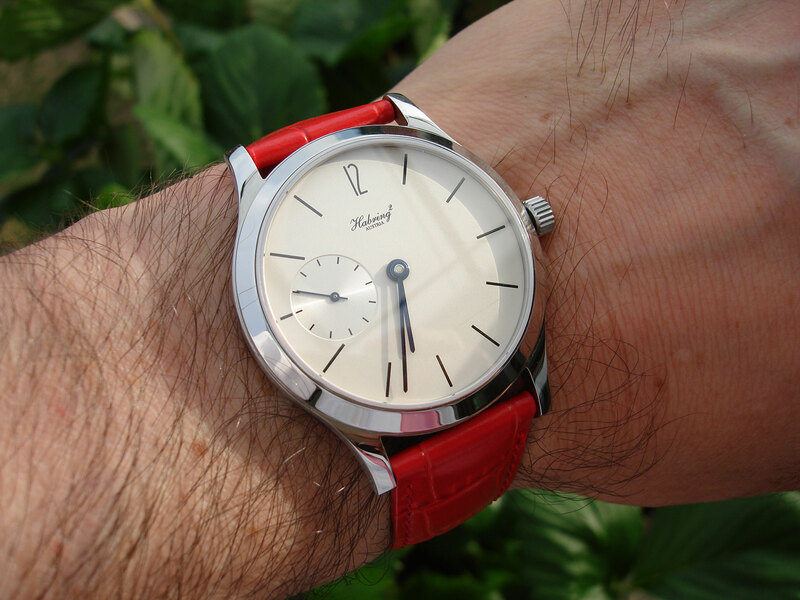 The first watch to feature the A11 is the Felix, a time-only wristwatch. 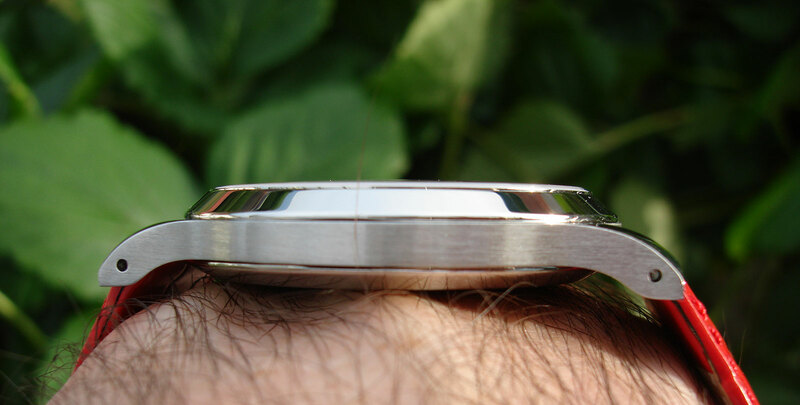 Equipped with the A11B (“B” means “Basis”), the Felix has a diameter of 38.5 mm and a height of 7 mm. 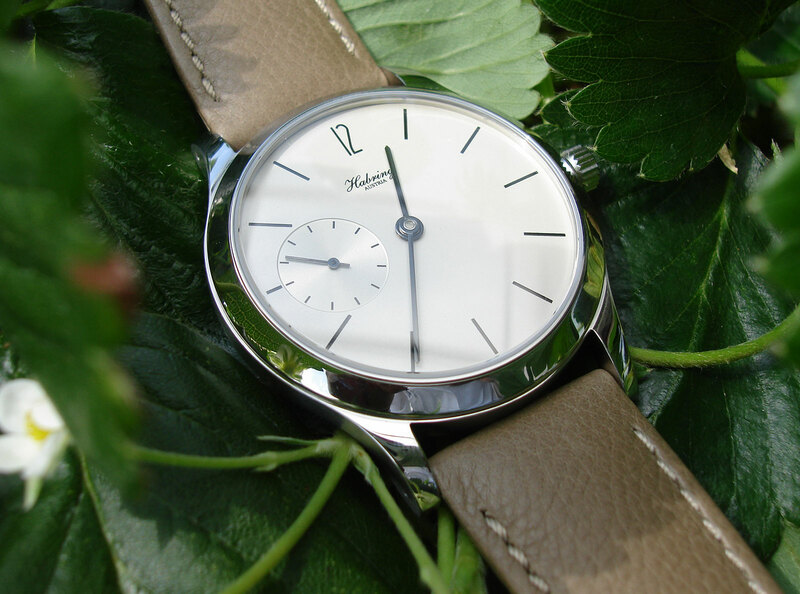 It’s a modestly sized timepiece with a concise design, typical of Habring²’s style. Felix will retail for €4450 for the basic version, equivalent to US$5950. That is approximately €2000 more than a similar, ETA-based wristwatch from the brand. Habring² expects the premium for the A11 to be similar across the line-up, meaning the increase will be proportionately smaller for the more complicated models. Upcoming versions of the A11 will include models with the brand’s signature feature, jumping seconds, and also versions with a date display.